Mac Prep + Prime Fix + | Worth the hype? What I love about Mac is that they care deeply about your skin throughout the entire process of applying your makeup; from start to flawless finish. Their Prep + Prime range spans from primers, spot gels, and moisturisers to setting sprays, illuminating sprays and powders. 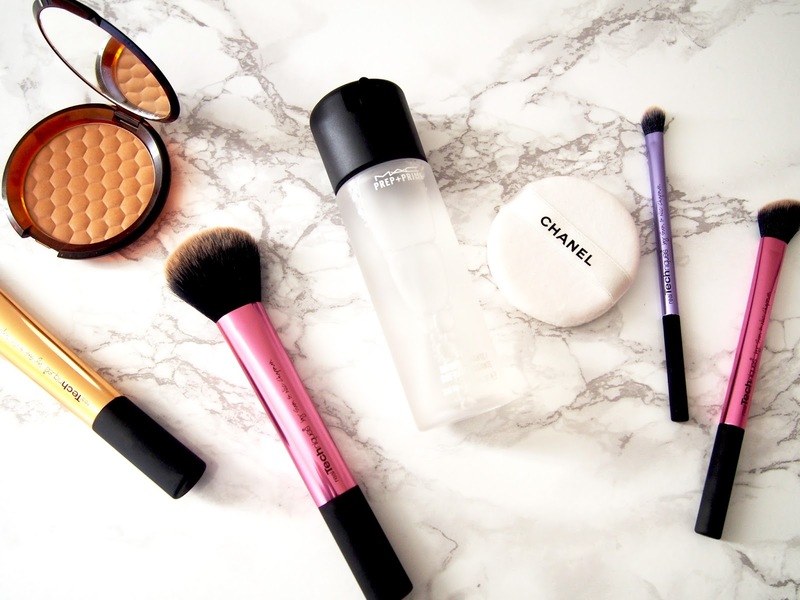 Before and after applying makeup, are definitely the most important stages. Fix + as an individual product can do so much more than you'd first anticipate, the plus in it's name certainly means something. What is it meant to do? Fix + is essentially a hydrating setting spray; it sets makeup perfectly with a dewy finish, so you don't look so matte. For those who like a more matte finish, you'd just use a little less. For such a hyped up product, you'd expect it to be extremely good at its main job (above) and also extremely useful in other areas Mac haven't specified. I like to use Fix + for so many things; setting my makeup, hydrating the skin before makeup application, spraying on my brushes to increase the intensity if powders, and spraying on my beauty blender to ensure even application of my foundation and concealer. A little spray to your brush before applying an eye shadow, for example, can increase the pigmentation and allow you to use a lot less but get a really strong look. It's so versatile. I always look for key ingredients in my products, the more natural ingredients on the list, the better it is for my skin. Mac isn't specifically known for organic, natural products but despite that this spray happens to include; a blend of Green Tea, Chamomile and Cucumber. All three are well known beneficial ingredients for healthy looking skin. Before using Mac's Fix +, all I used was a simple setting powder to set my makeup post application. Adding Fix + to my lineup has not only improved the end look, but also improved all stages of my makeup application and given my skin an almost flawless look. I love the fact that it's a simple, clear spray and comes in 100 ml or a travel sized 30ml bottle, with so much versatility. I'm hooked. 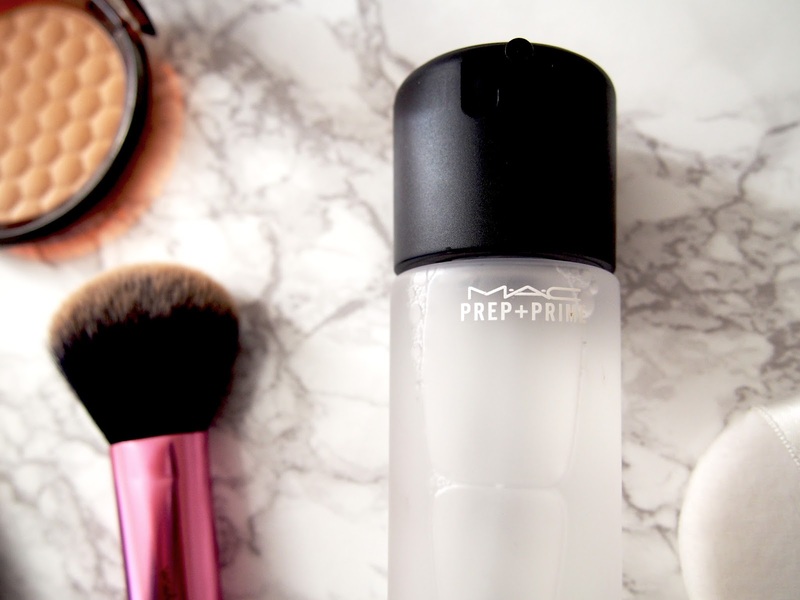 Do you use Mac's Prep+Prime? 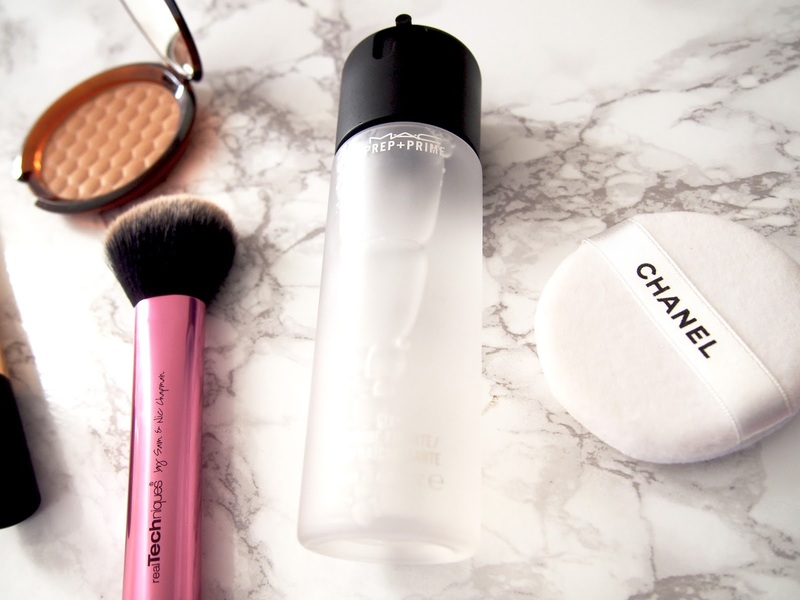 What's your favourite way to set your makeup?